After the release of the bands six studio album, Artic Monkeys have announced their returning tour to Australia in early 2019. 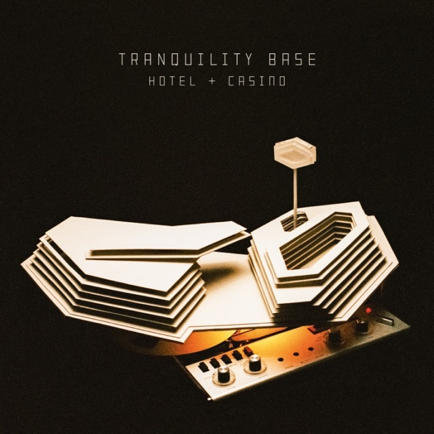 Tranquility Base Hotel & Casino was released in May (2018) and has received mixed reviews from its experimental sound and in-depth lyrics. The album is nothing like the Monkeys previous albums and requires multiple listens to digest its heavy content. 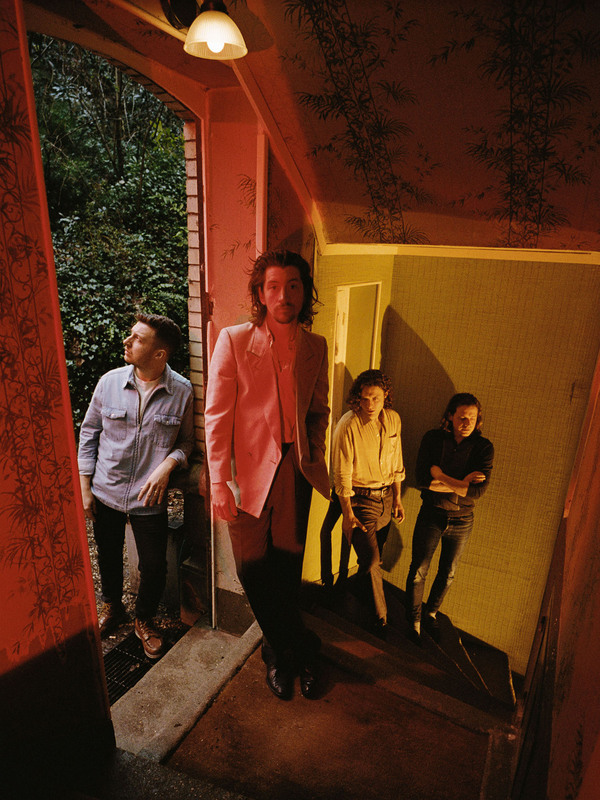 Tranquility Base Hotel & Casino will reward deep-diving listeners as the band touches on religion, technology, politics and witty humour. Depending on where you’re sitting, this album will either be a bitter disappointment or a glorious step forward. Their unique sound and visuals compiled together, creates a project of true intelligence. Arctic Monkey’s Frontman, Alex Turner spoke to Triple J earlier this month, saying fans can expect “something off every album and maybe half the new record”. The Tour will span over 6 dates and 5 cities with the support of Mini Mansions.